Hey Samsung user, if you are using Samsung Galaxy S7 Edge SM-G935F Nougat 7.0 and now interested to root it then follow this root guide to know “how to root Samsung Galaxy S7 Edge SM-G935F running on Nougat 7.0?” you can see there are lots of posts are available on the internet about “How to root Samsung Galaxy S7 Edge SM-G935F Nougat?’ but most important things is that is it safe or not? Remember one thing, rooting is simple but one single wrong step may brick your device permanently. Here we can assure you if you are here then no need to worry, just follow all the steps one by one to get root access on Samsung Galaxy S7 Edge SM-G935F Nougat 7.0. 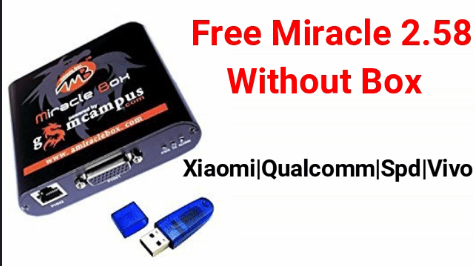 How to change imei number of Samsung phones? How to delete preinstalled apps without root? How to unbrick any Samsung android phone? This root guide supports only and only Samsung Galaxy S7 Edge SM-G935F running on android 7.0 Nougat buid ID MMB29K.G935FXXU1APBF. Don’t try this root guide on any other Samsung S7 variant, otherwise it may brick your device permanently. In this method we will use Cf-Auto-Root file to root Samsung Galaxy S7 Edge SM-G935F Nougat 7.0. By using this method you no need to install TWRP recovery on Samsung Galaxy S7 to flash Super-su. Super-su will install automatically on your device during the successful process. If you want to Install TWRP recovery On Samsung Galaxy S7 then visit here. If not then skip this and follow the below steps one by one and root Samsung Galaxy S7 Edge SM-G935F running on android Nougat 7.0. This root guide is only for Samsung Galaxy S7 Edge SM-G935F running on android Nougat 7.0.so doesn’t try this on any other Samsung devices. Take backup of your device like contacts, messages, photos and other media content etc. Charge your device at least 50%. 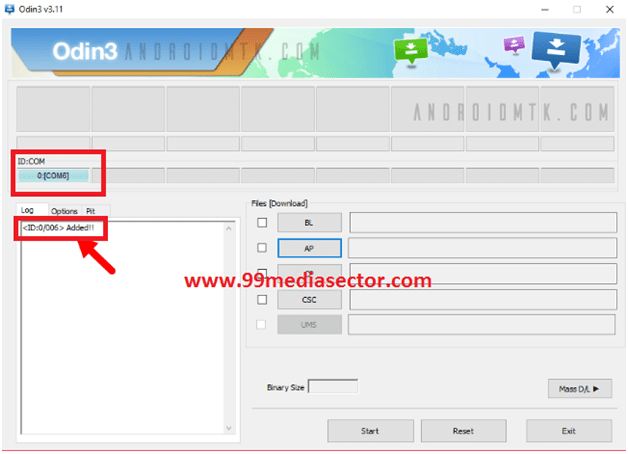 Disable kies pc suite on your pc while using Samsung odin flash tool. Use your original usb cable to establish reliable connection between your device and desktop pc. Read full post first and then perform it for better result. Download CF-Auto-Root file to root Samsung Galaxy S7 Edge SM-G935F Nougat. 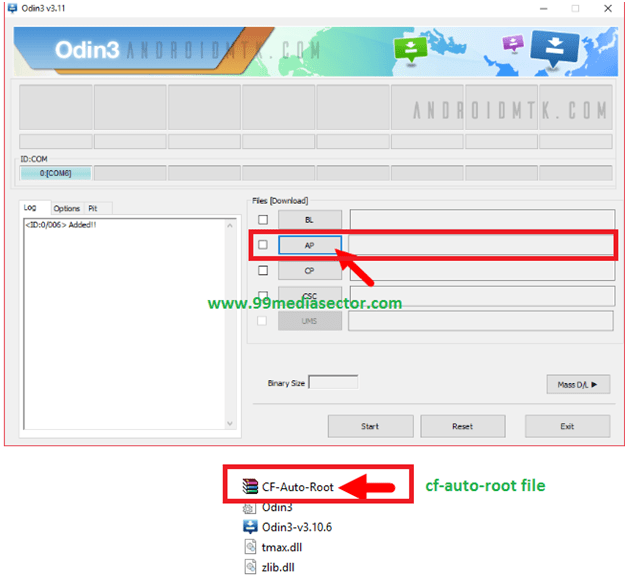 Download Latest Odin3 flashing tool. Switch off your phone first. Now press & hold Power+Volume Down +Home key together. Here you will see a warning message on screen. Press Volume Up key for once. Make sure Samsung USB drivers are installed on pc. Make sure USB debugging is already enabled on your phone. Make sure your pone is into downloading mode. 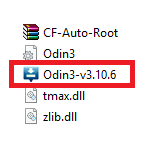 Now run the Odin3 exe file and launch it on pc. 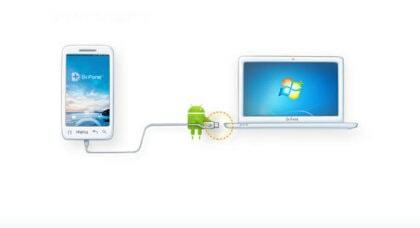 Now again connect your device to pc via USB cable [phone should be into downloading mode]. Once you connect your device with pc, your phone will recognise by pc automatically and will see a “Added” message in odin3 window. That means phone is connected properly. 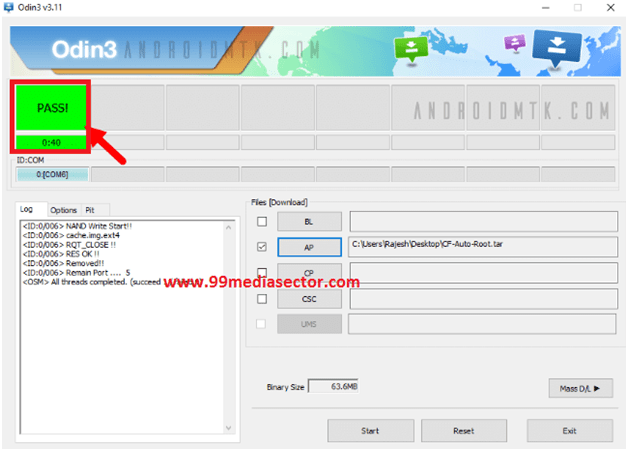 After adding your device, now click on “Ap” or “PDA” option and browse the CF-Auto-Root.tar file and select it. Make sure you selected the correct file, if yes then click on “Start” to run the root process. Now flashing process will start and it will take few second to complete the root process to root Samsung Galaxy S7 Edge SM-G935F Nougat. So don’t interrupt the process otherwise it may brick your device. Once you can see green “pass” message in odin, you can disconnect your device form pc . Now if you want to confirm that you have successfully rooted your Samsung Galaxy S7 Edge SM-G935F,just open phone menu and find out the supersu app. if it’s there that means you have full root access on Samsung Galaxy S7 Edge SM-G935F Nougat 7.0 version. 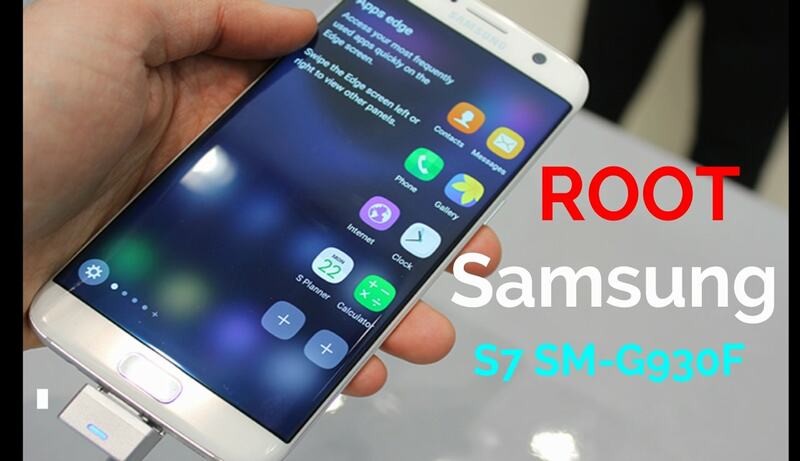 Otherwise you may use Root Checker App to confirm the root status of your Samsung Galaxy S7. Device Still Not Rooted What To Do? After applying all above steps till now if your device is not rooted then keep below changes to root Samsung Galaxy S7 Edge SM-G935F Nougat. Unclick Auto-Reboot option in odin3. Only tick on F.Reset Time option in odin3. Now follow the root steps again as shown above. In the last reboot your device manually by either pulling out the battery or using the key combination. How To Unroot Samsung Galaxy S7 Edge SM-G935F Nougat Without Pc? If you want to unroot Samsung Galaxy S7 Edge SM-G935F running on android Nougat 7.0 then it’s very easy but there should be SuperSu app on your device. Navigate to installed supersu app and open it. Now unroot process will start within few second. In the last can uninstall supersu app. All Done!!! Now you have successfully unroot Samsung Galaxy S7 Edge SM-G935F Nougat. 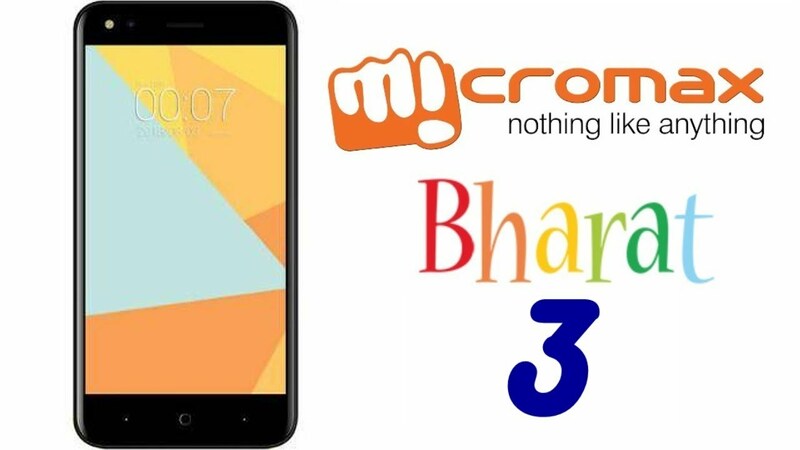 What To Do If Device Bricked After Rooting? Some time it may possible that you may brick your device in between rooting process .reason can be different for different users. So don’t worry we are here, just follow the below link to unbrick Samsung Galaxy S7 Edge SM-G935F running on android Nougat 7.0. Unbrick Samsung Galaxy S7 Edge SM-G935F running on android Nougat 7.0. 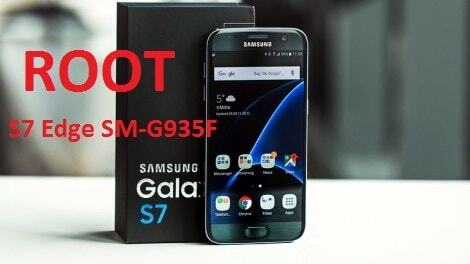 Fix Bootloop in Samsung Galaxy S7 Edge SM-G935F running on android Nougat 7.0. Fix Samsung Galaxy S7 Edge SM-G935F black screen. Till now if you have any quarry you may contact or can ask your question regarding the post by leaving your comment and we will try to solve it as soon as possible.